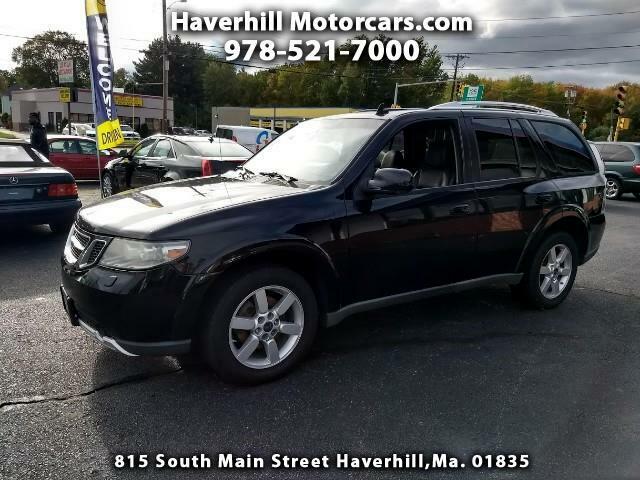 Used 2008 Saab 9-7X 5.3i for Sale in Haverhill MA 01835 Haverhill Motorcars, Inc. Very nice and clean Saab!! more info shortly!! Message: Thought you might be interested in this 2008 Saab 9-7X.